This is a trending query that how to send original size picture on WhatsApp without losing quality. The popularity of instant messaging apps is increasing rapidly. 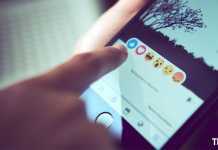 Some messaging apps like WhatsApp, WeChat, Line usually uses the compression technique to reduce the file size which helps you to share pictures quickly with your friends. The compression feature can be useful in most of the cases. But it has its own disadvantages. 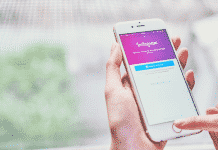 If you want to share a bunch of images with your friend, then this feature could help you to do it quickly in slow Internet connection, but your friend will be received low-quality images. 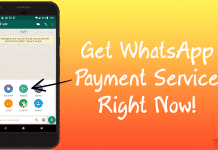 The features of WhatsApp are changing regularly. However, what has remained unchanged, so far is how WhatsApp transfers the picture files. For effective transfer of images, WhatsApp lowers the image resolution to about a third of its original resolution. Though nothing affects much on a phone screen, the image loses much of its finer details when you view it on a high-resolution screen, like a computer. Before, the procedure to send pictures without losing quality wasn’t possible via the WhatsApp program. But in the newest upgrade, WhatsApp introduced a brand new feature and now it’s possible to send any document type. Therefore by using this, you can send Original High-Quality Images without Compression. 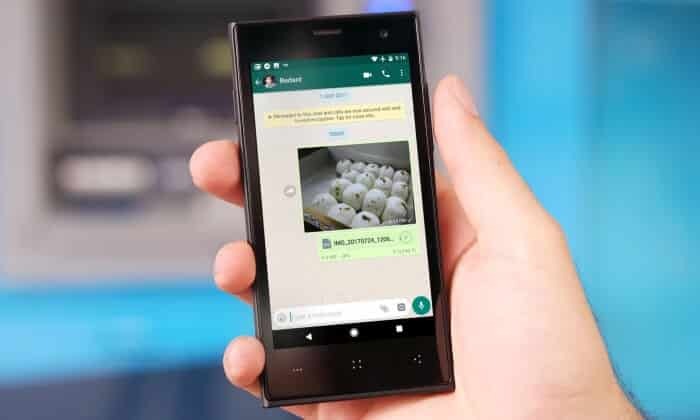 WhatsApp has been working on allowing customers send any kind of files together with the service since a relatively good time. It has expanded the capability to comprise from .Pdf files to .doc, .ppt, .Xls along with .Zip in addition to the means to share images and videos. But, not all formats are all supported. Compressing images are not a big issue as long as you view that image on WhatsApp only. But, if you are printing that image or using it for another purpose then it may cause a quality issue. Let me show you an example. 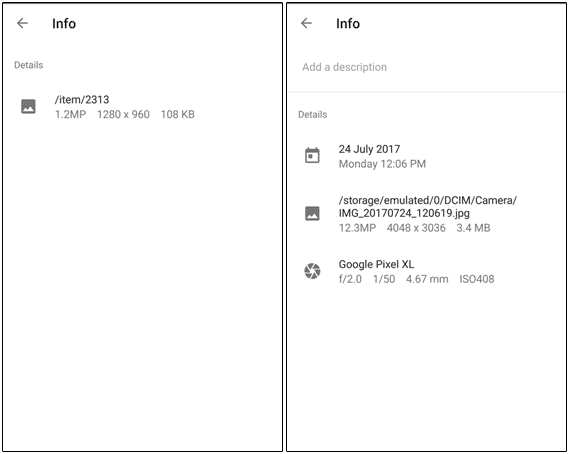 I sent an image of 4048×3036 of 3.4 MB, which was taken using my Google Pixel XL. But, after the compression, the image became 1280×960 which was 108 KB in size. Well, without wasting your time let’s know how to send pictures without losing quality in WhatsApp. Sending Images and videos is common on WhatsApp. But in addition, you can send different document files, such as PDF and Microsoft Document files. But, after releasing the version 2.17.254, now you’re able to share pictures on WhatsApp without getting them compressed. 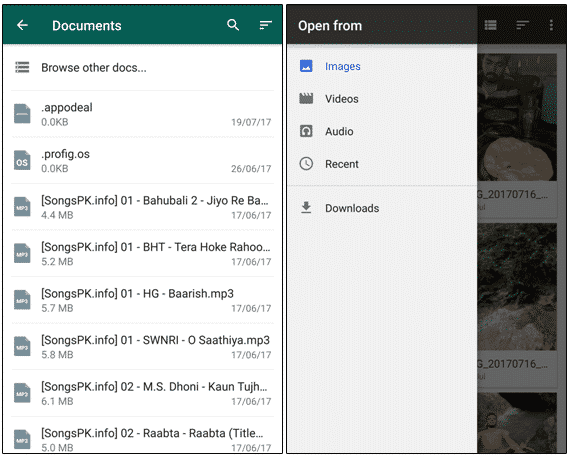 You may also send any file, whether it’s an APK file or ZIP file. Let’s check how it works. 1. Tap on a contact which you want to send a uncompressed image. 3. It’ll allow you to browse pictures on your smartphone’ folder. Once inside, select the Camera folder and pick one of your images. 4. The image attached will be of the original file size. That’s it. If you send pictures in this way, then WhatsApp will think that you are sending the image as a document file and won’t compress it. But the receiver will not see the preview of that image like a regular picture. It is a frustrating process to download multiple images one by one. That’s why people send multiple files by adding them to a ZIP archive. In this way, you can also send those file formats which are currently not supported by WhatsApp. To compress multiple files, you need a file manager like ES File Explorer or Solid File Explorer. 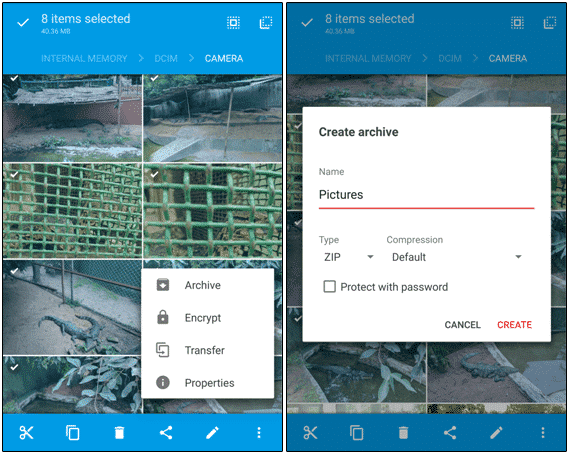 Open the file explorer and compress your desired images into a ZIP file. Now your archive is ready to be sent. On the WhatsApp, tap on tap on Document Icon and select the ZIP file you created before. That’s it. These were the two ways on how to send original size picture on WhatsApp without losing quality. If you have to send one or two images, you can follow the first procedure. But, for multiple images, the second method is more suitable. Where to buy cheap jerseys grey? Come here.